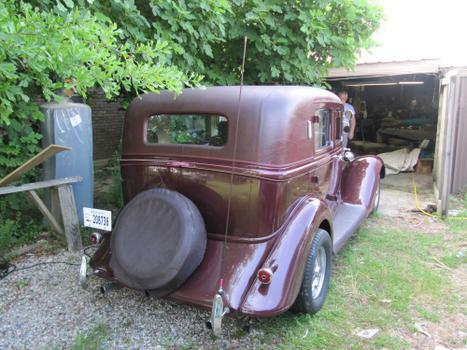 Getting my 34 Plymouth ready to put a new leather top on it. 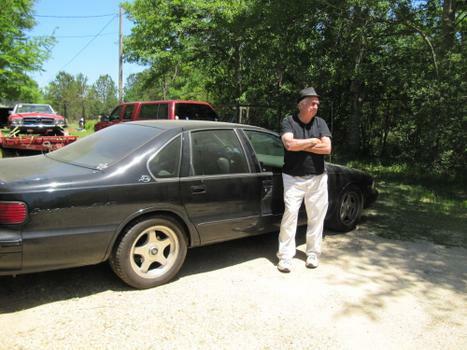 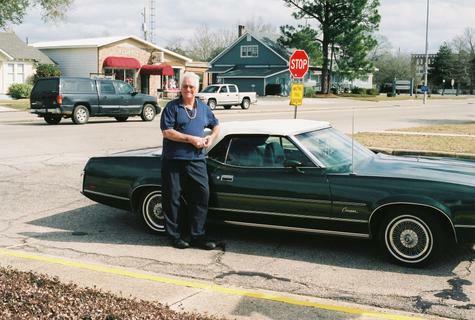 Standing next to my wife's car needed a pic of the car an I for the movie Menphis Beat,being filmed in New Orleans,La. 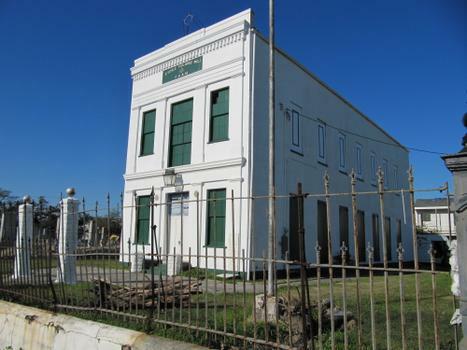 My Masonic Lodge,Etoile Polaie#1New Orleans,La. 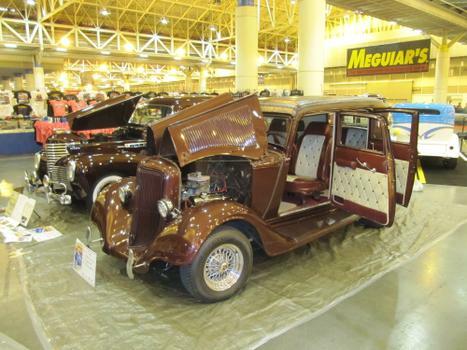 My 34 Plymouth in the World Of Wheels car show in New Orleans,La. 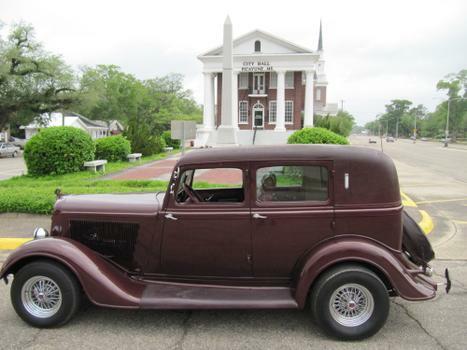 Love my 34 plymouth in front of city hall in Picayune,Ms.Love driving my 34 all over..